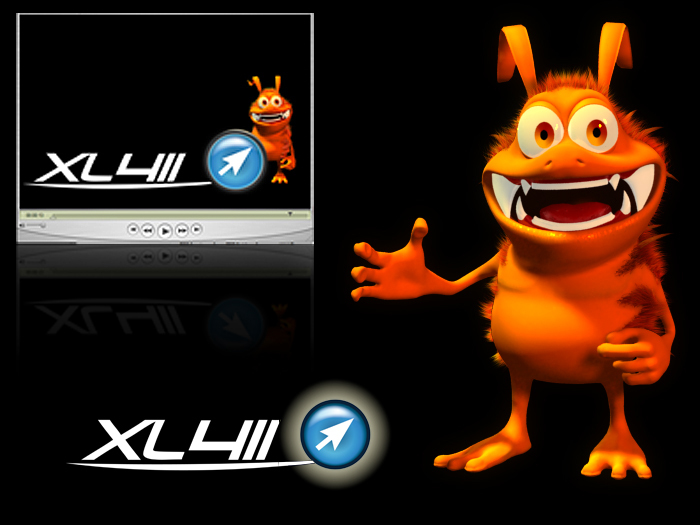 We were asked to help bring XL411 marketing to the next level. We developed a website that was well designed and well received from new customers wanting to find out more about the services and products XL411 has to offer. We created the full brand packaging with website, logo, BU Cards, print materials, mascot created along with full size costume along with 3D animated sizzle reels for each of the brand sponsored events and products.